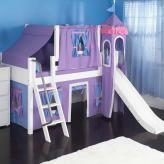 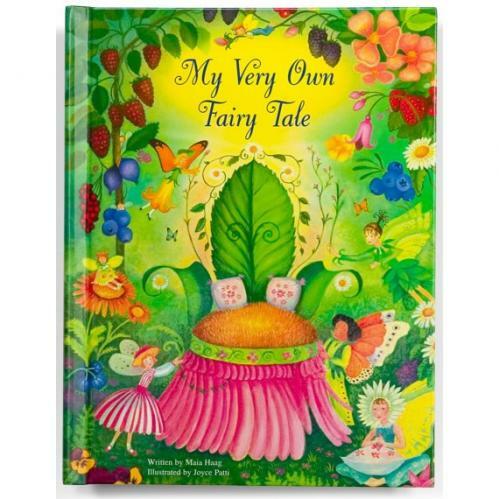 Full Description What little girl wouldn’t want to be the princess in her very own fairy tale? 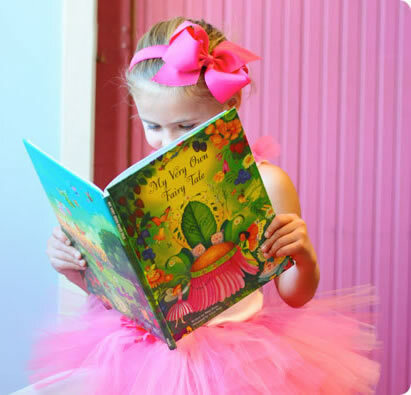 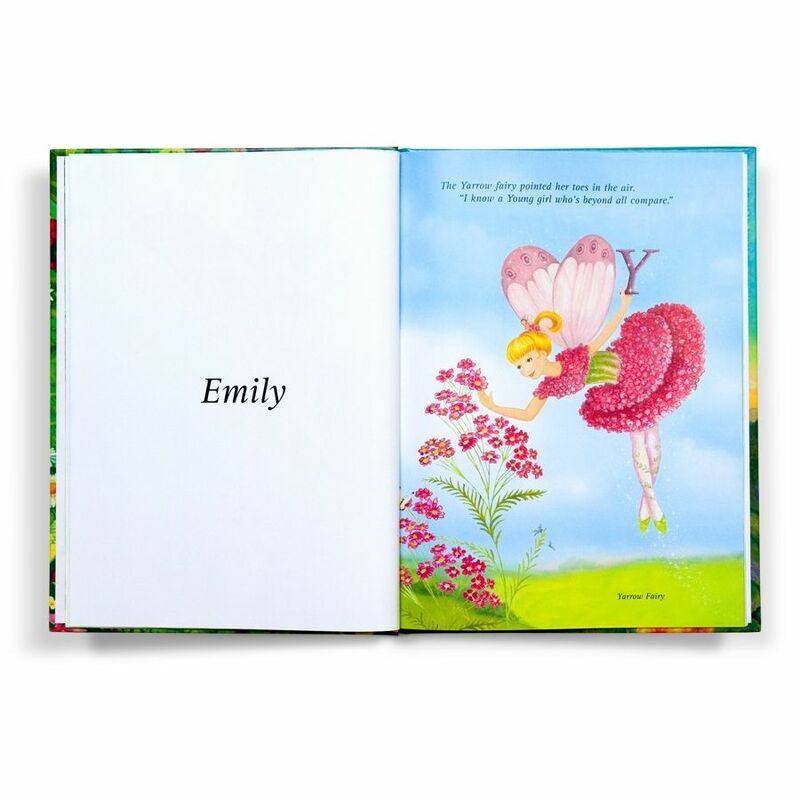 My Very Own Fairy Tale is a personalized storybook for new baby girls through age 12, featuring the child’s first name, last name and birth date! 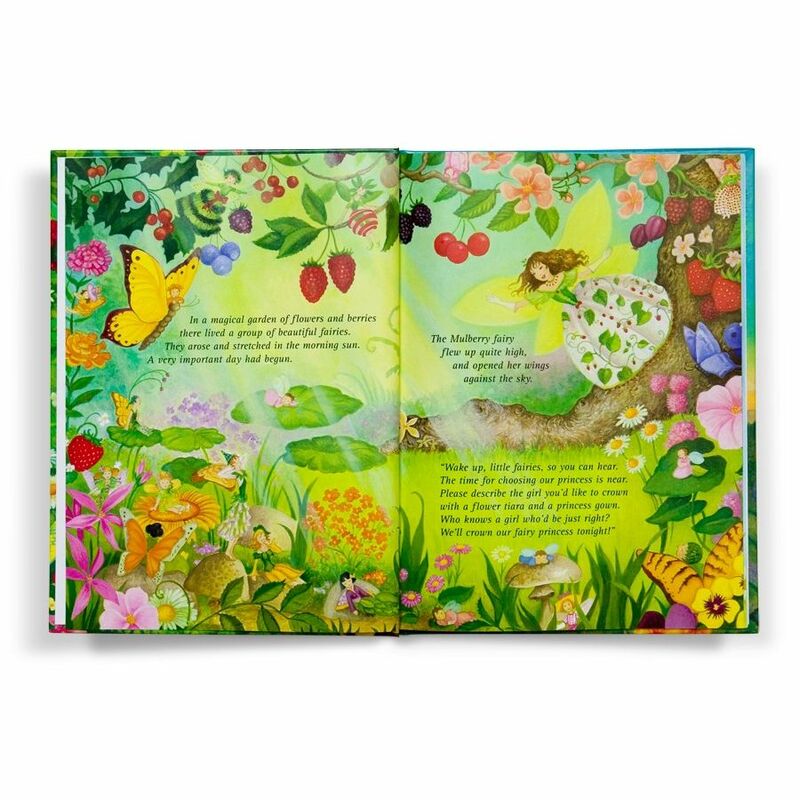 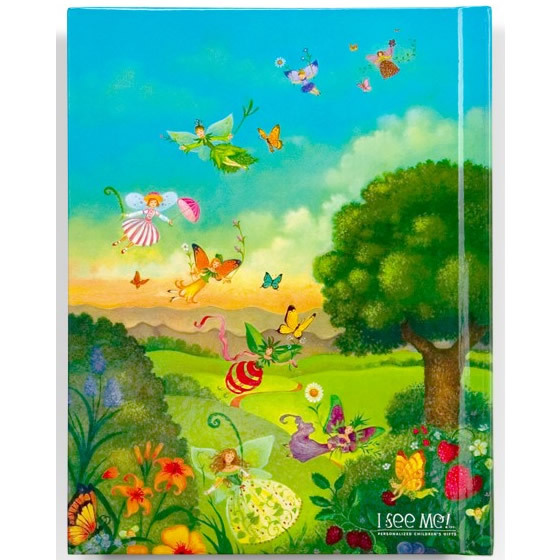 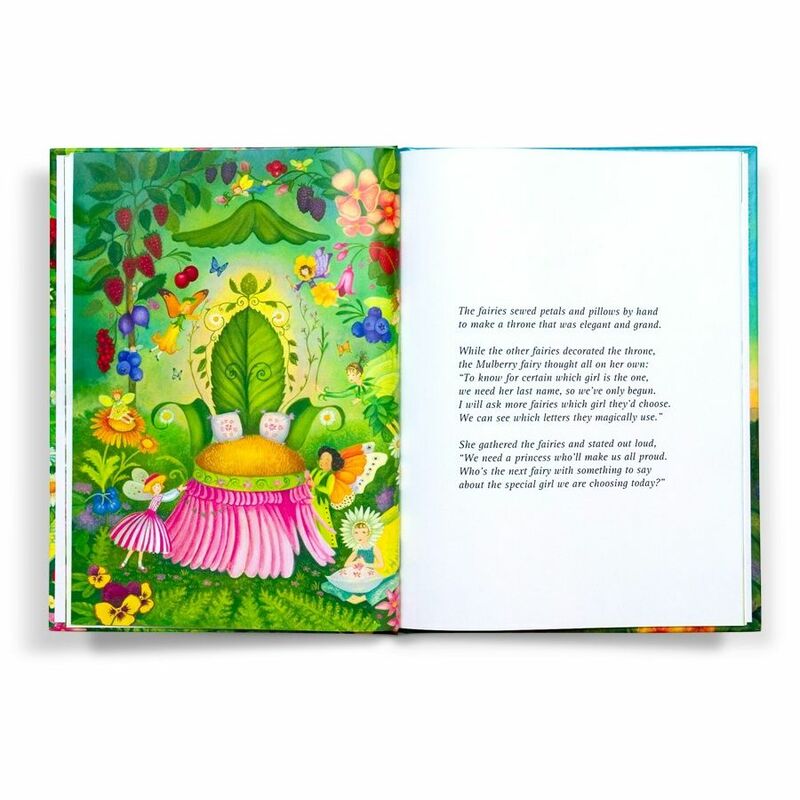 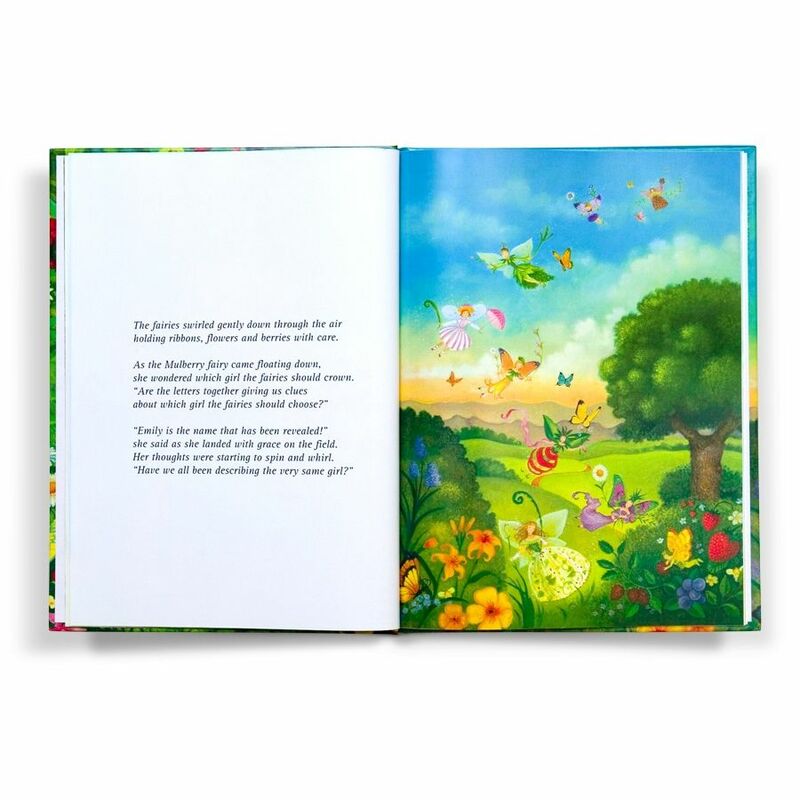 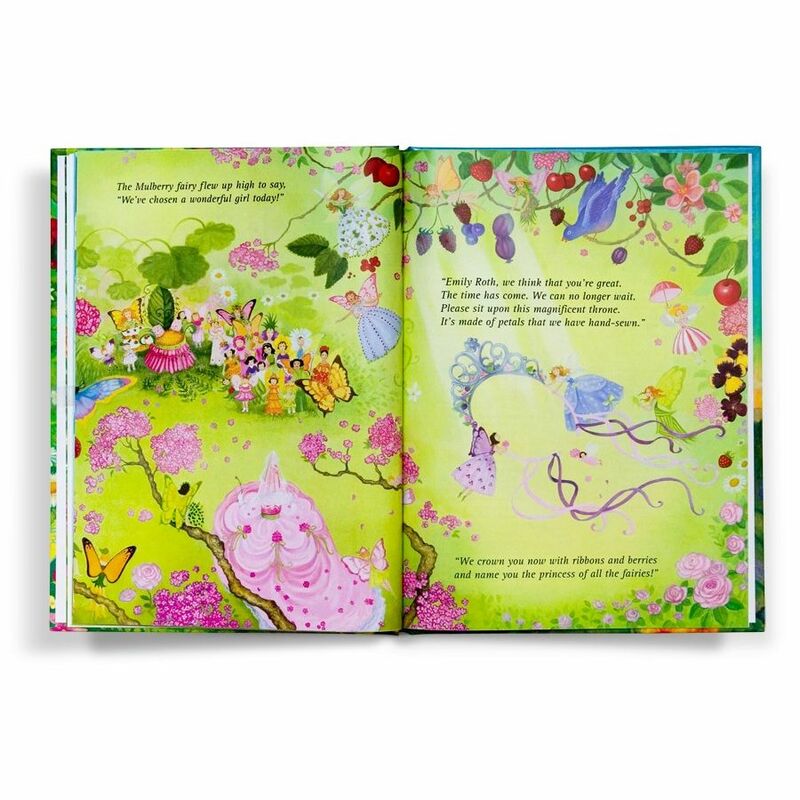 This enchanting book transports little girls into a magical garden, where flower and berry fairies crown her as their fairy princess. 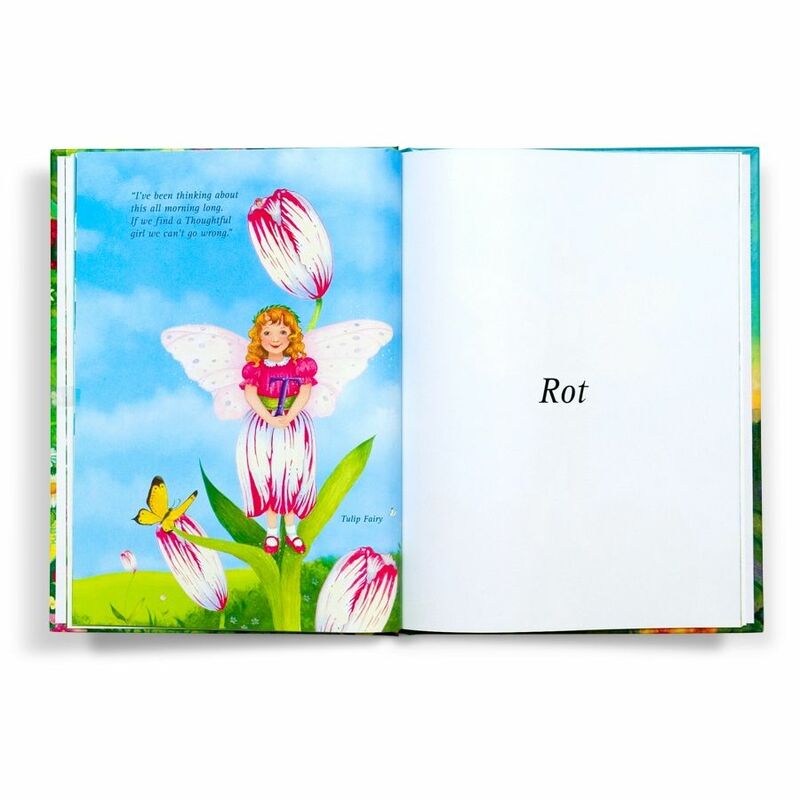 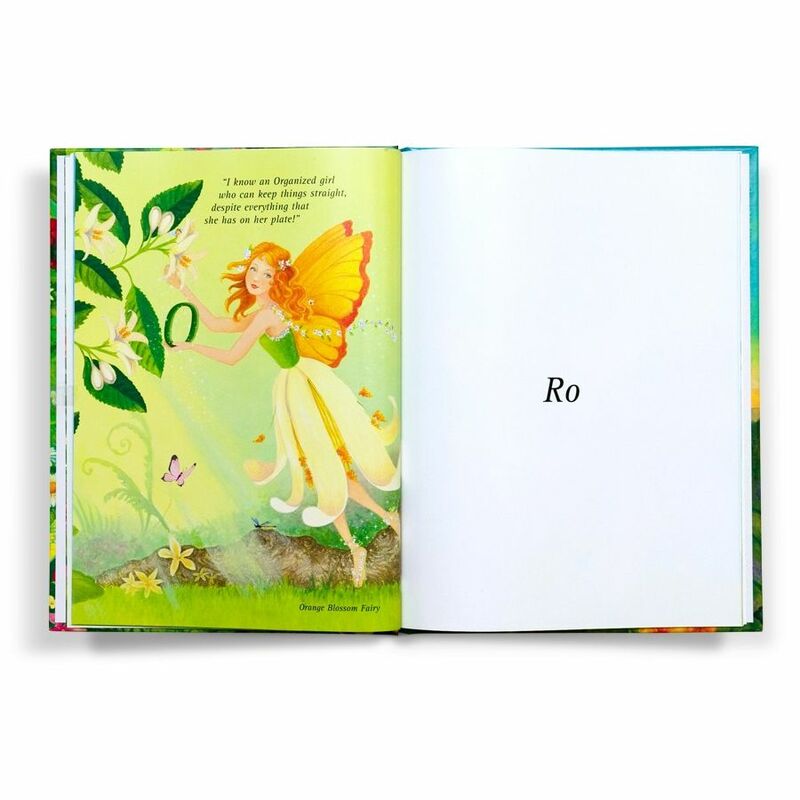 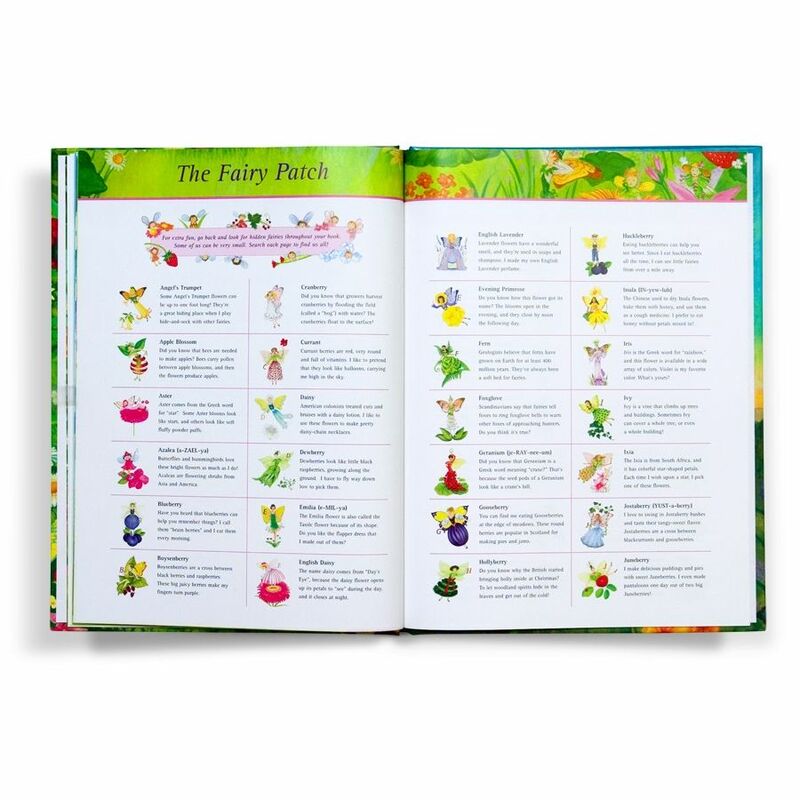 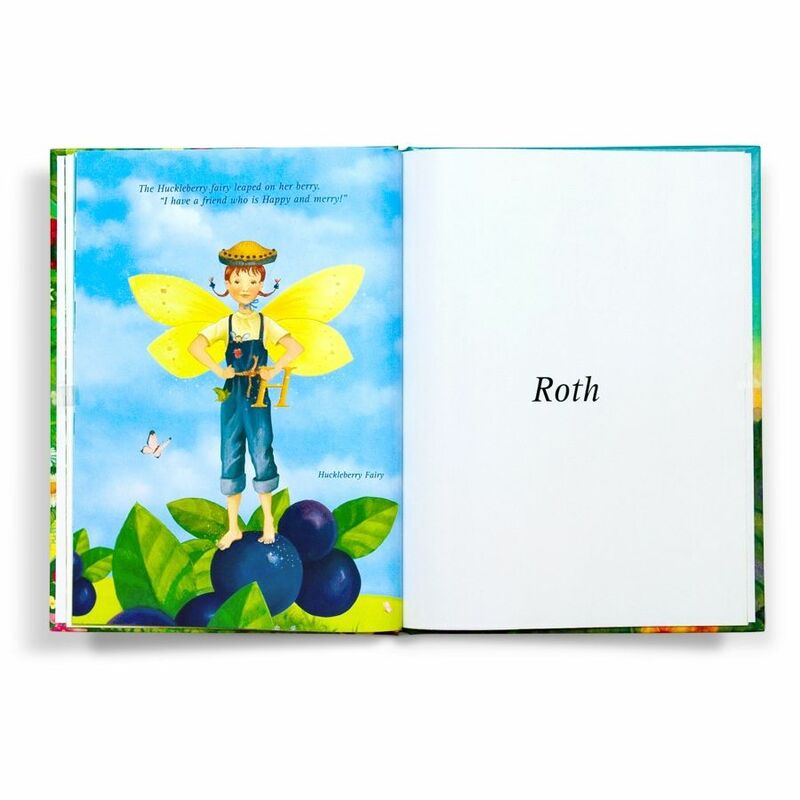 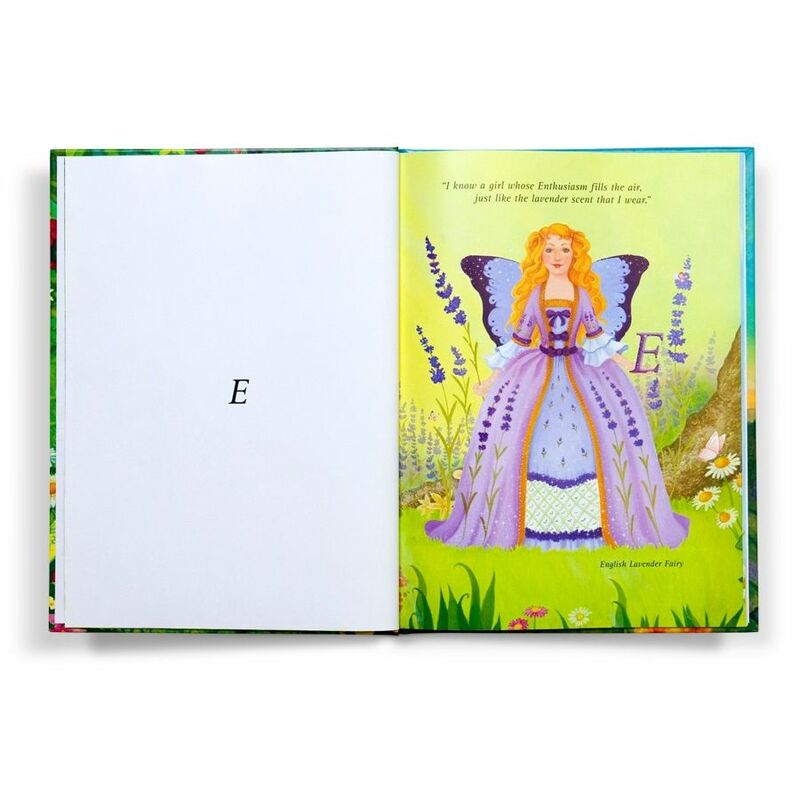 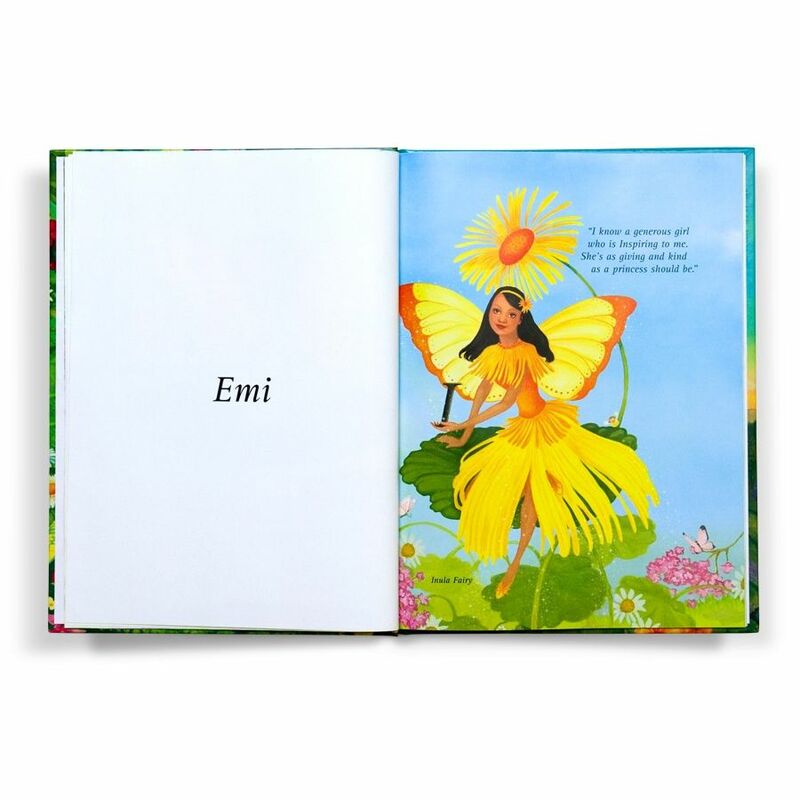 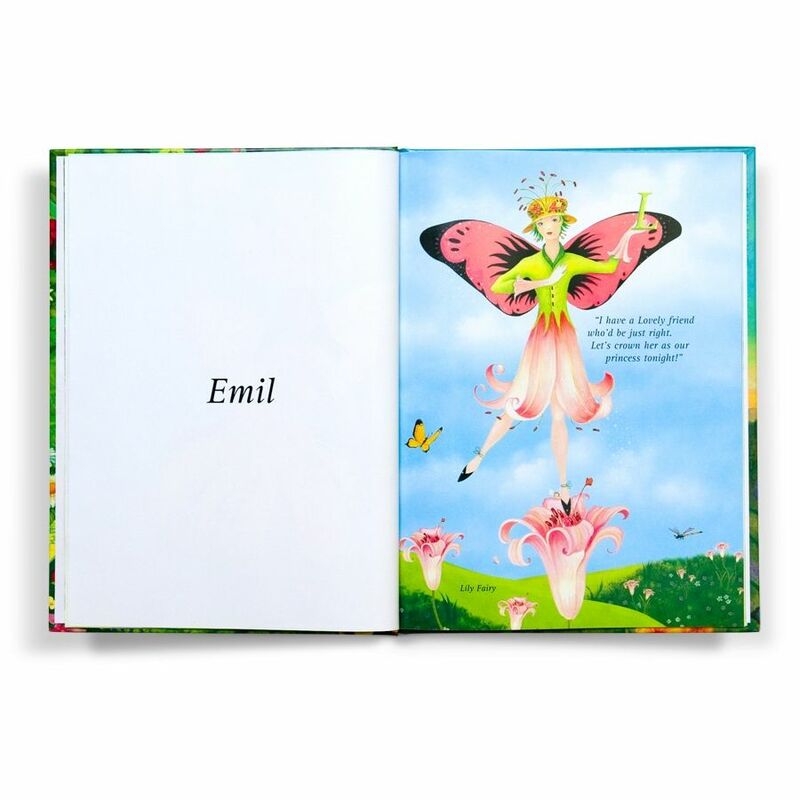 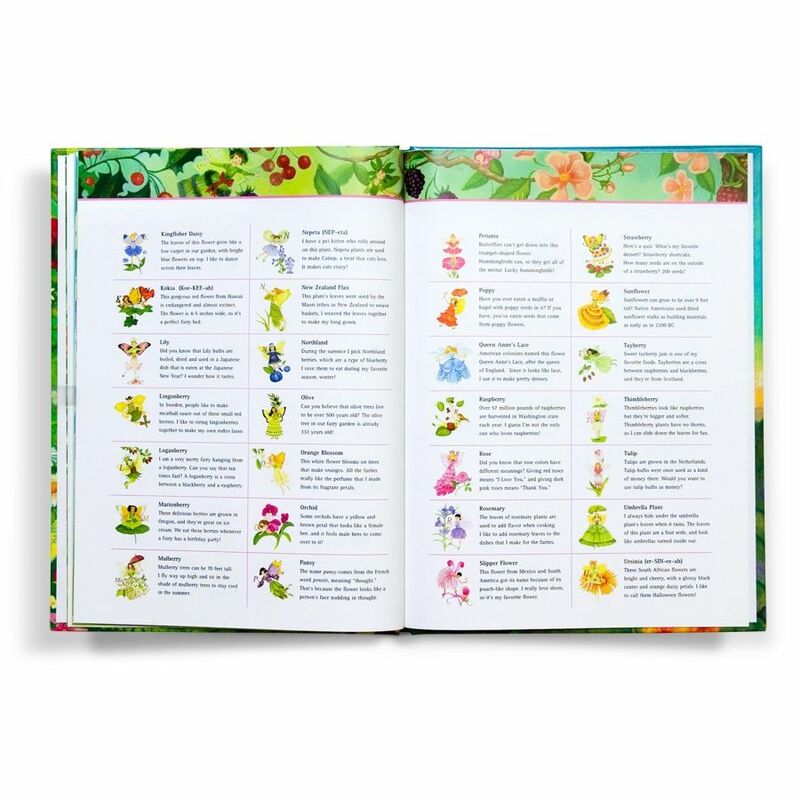 Beautifully illustrated fairies bring letters one by one to spell out the child’s name, while describing character traits that make the recipient alone the perfect princess candidate. 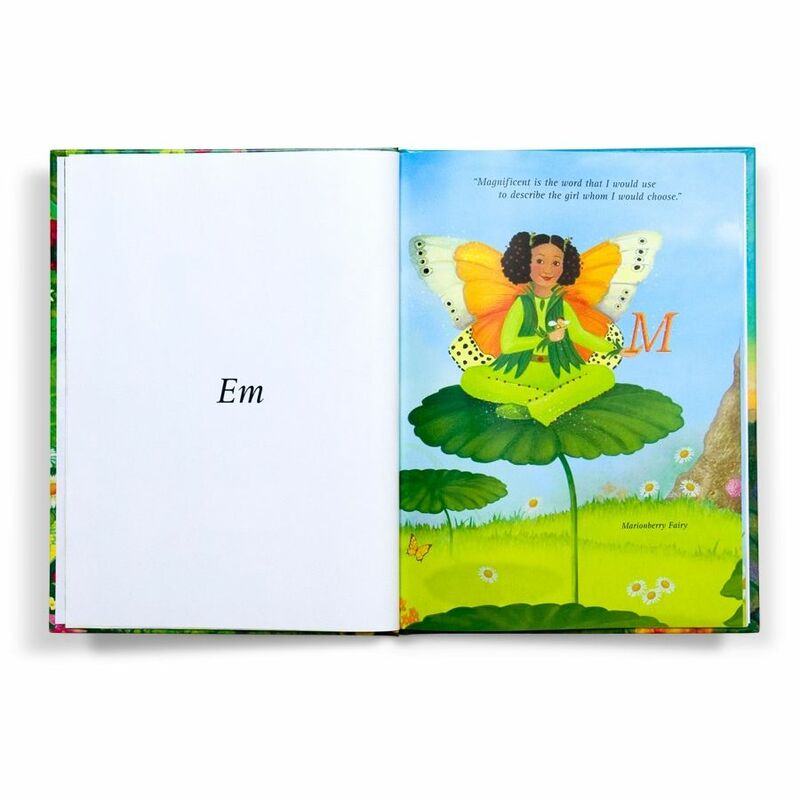 This educational book is designed to help show the child how absolutely special and unique she is. 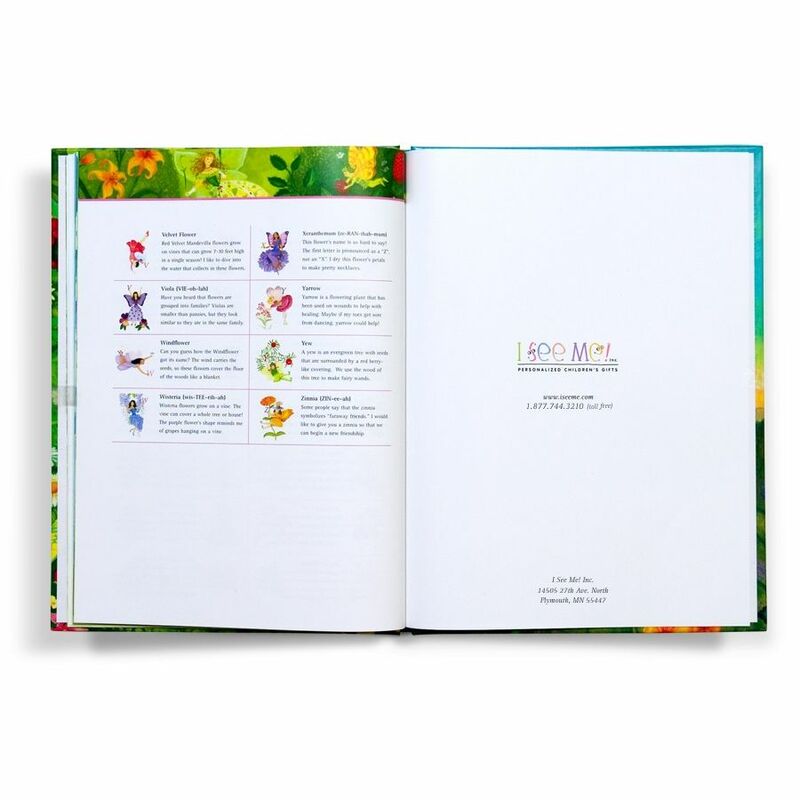 Winner of the Family Choice Award and the Mom’s Choice Award.Hardcover; approximately 35 pages. 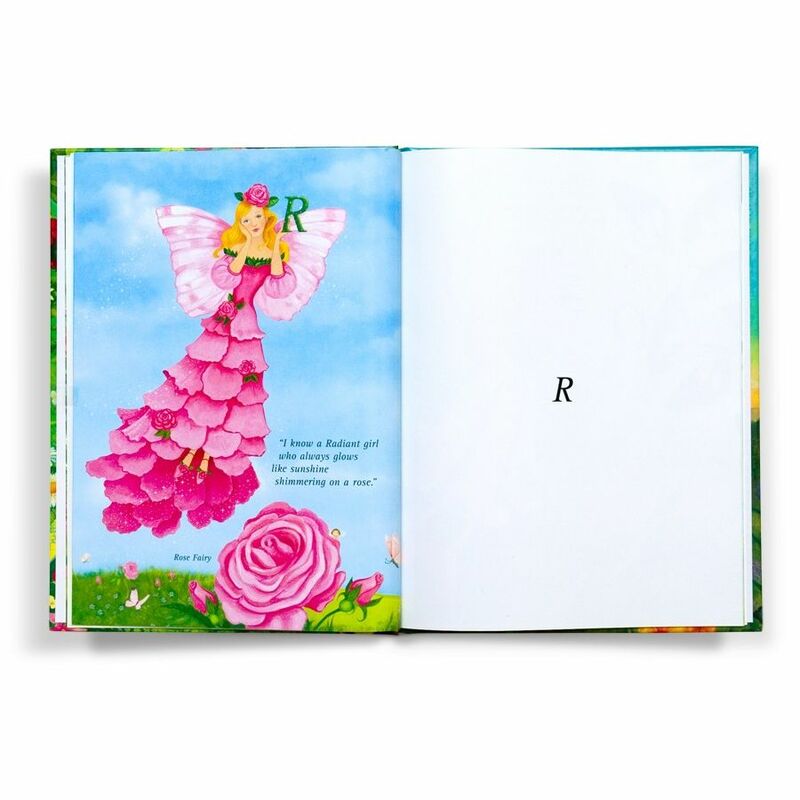 9" W x 11" L. USA.